Physique Warehouse is a leading urban gym with over 25 years experience on the fitness circuit. 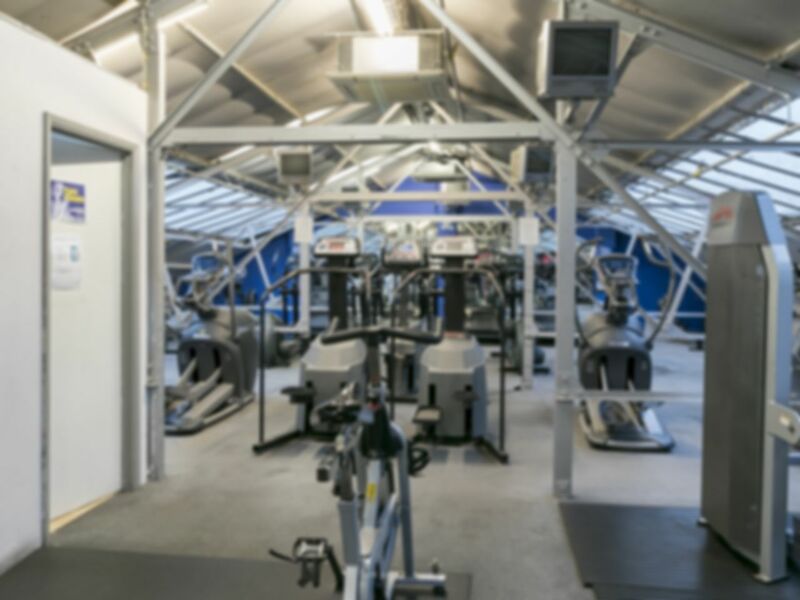 Recently voted the UK’s Best Strength Training Gym at the National Fitness Awards, this is a place to get seriously motivated and get into your best shape ever. the first floor is a full cardio suite with Life Fitness Treadmills and Cross Trainers, Steppers, Cybex bikes and Concept Rowers. Fun group exercise classes are also available including core, abs and spinning. kit in the gym shop, from supplements and bodybuilding clothing to boots and accessories, you will find all you need. There are some great gym reviews from customers praising the helpful and exceptional staff, very friendly atmosphere, loads of equipment that you don’t have to wait ages for and a no frills focus on fitness. PayasUgym class it as one of the top rated gyms in the area. Physique Warehouse is located on Down Street, West Molesley, opposite the Molesley Hospital. Parking is available onsite and on nearby streets. Hampton Court Railway station is just 5 minutes walk away. The nearest bus route is 881 stopping on Island Farm Road. Brilliant gym to g to if you just want to get it done! If you want to train hard look no further. The gym has everything you need for strength work and cardio equipment aswell. Excellent experience, very friendly staff. Very good gym. I come here not only for the equipment but also for the atmosphere. Everyone just gets on things and no faffing about. Ever since I left university I’ve never been able to find an old school gym as this one. I can smell metal and hear them clunking. Just perfect for me! Good range of up to date equipment.